I have been a patient of Melanie Severo for more than two years. Three years ago, I became very concerned that I had had four bouts of bronchitis over a relatively brief period. 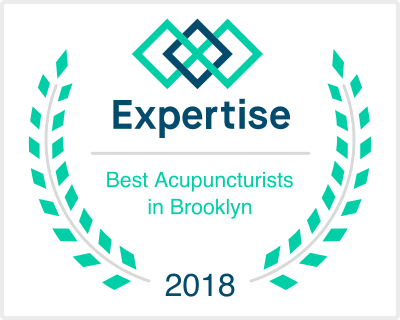 Since I was already engaged in care provided through traditional Western medicine and was diligently following my pulmonologist’s recommendations, acupuncture seemed to be a sensible complement. Thus far, the results have surpassed my expectations. I am happy to say that I have not had bronchitis since beginning acupuncture. I am as sure as anyone can be that Melanie’s work with me has made a world of difference.